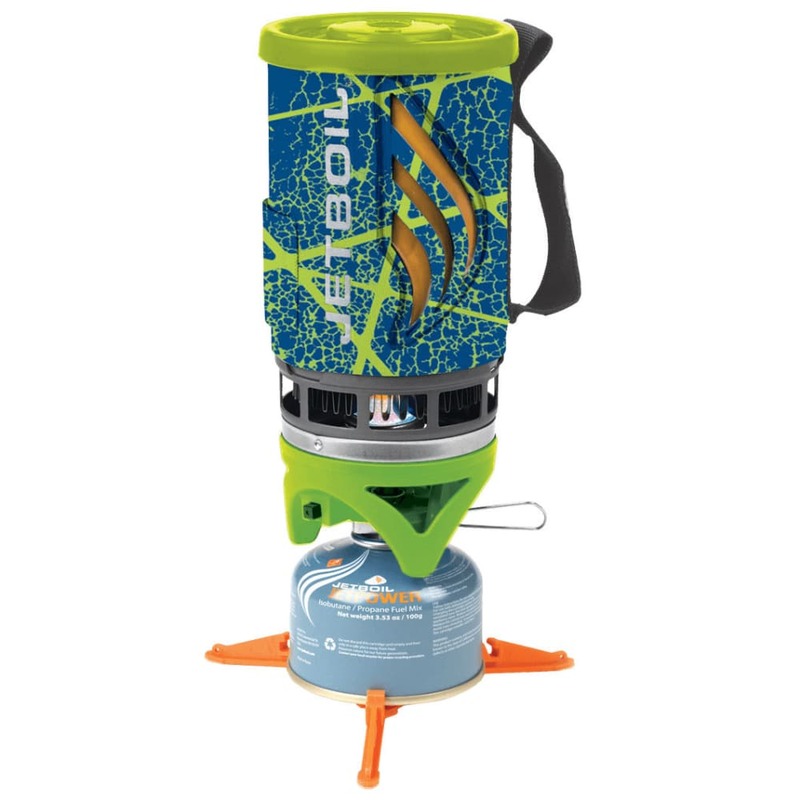 Jetboil Flash is an all-in-one design, combining burner and cooking vessel in one compact unit. Important note: Due to Department of Transportation restrictions, we are not allowed to ship pressurized fuel cannisters. Fuel for the Jetboil stove may still be purchased at our retail locations. We apologize for the inconvenience.